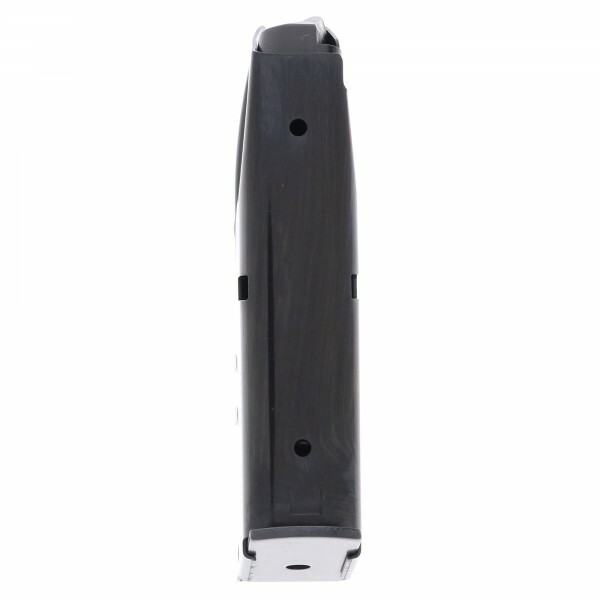 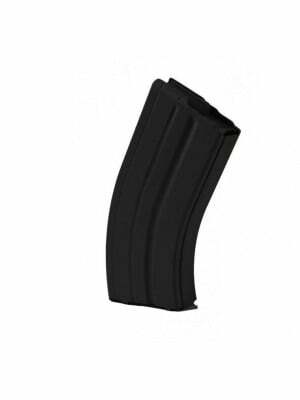 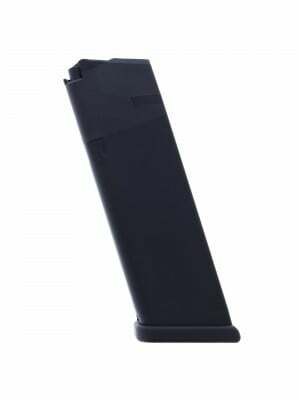 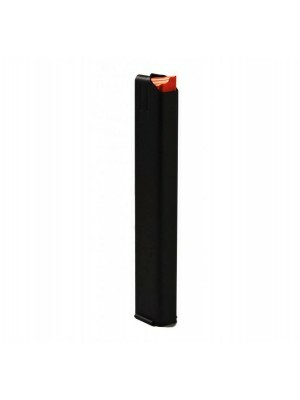 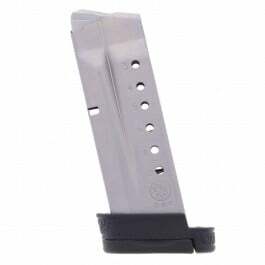 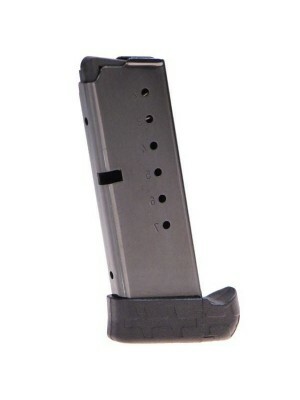 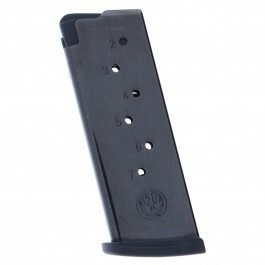 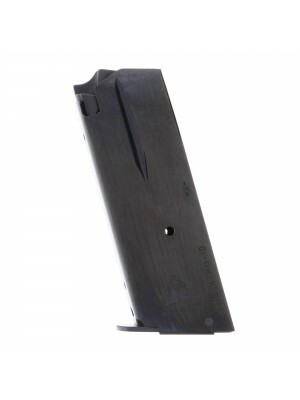 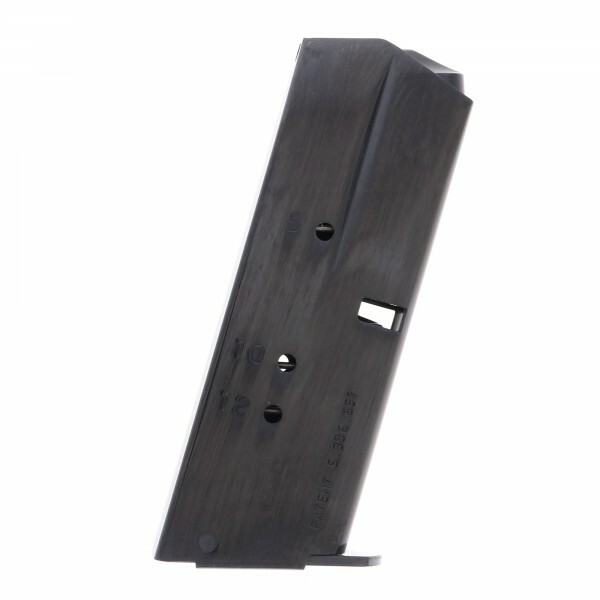 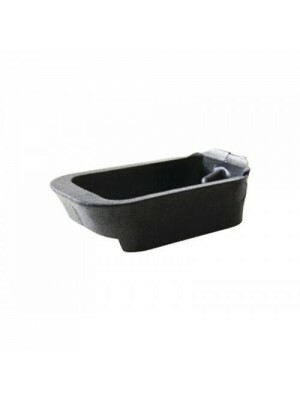 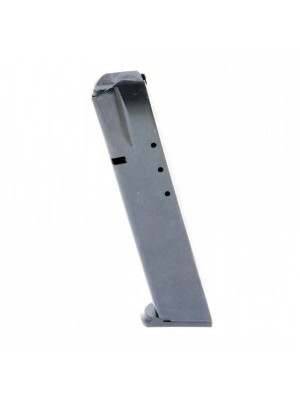 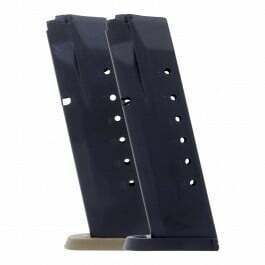 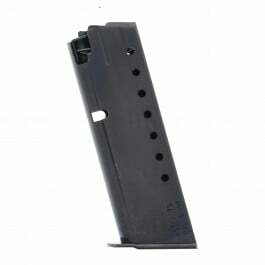 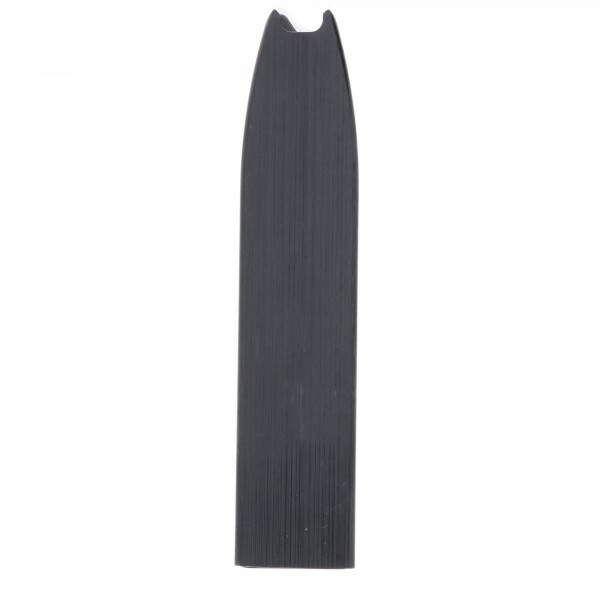 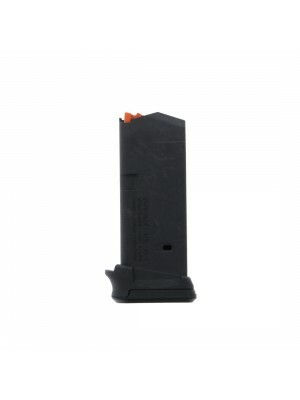 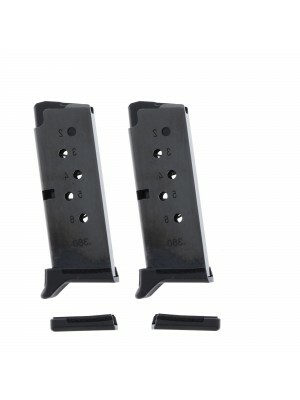 These standard capacity magazines feature durable steel construction with steel internal springs and flat steel baseplates for maximum durability. 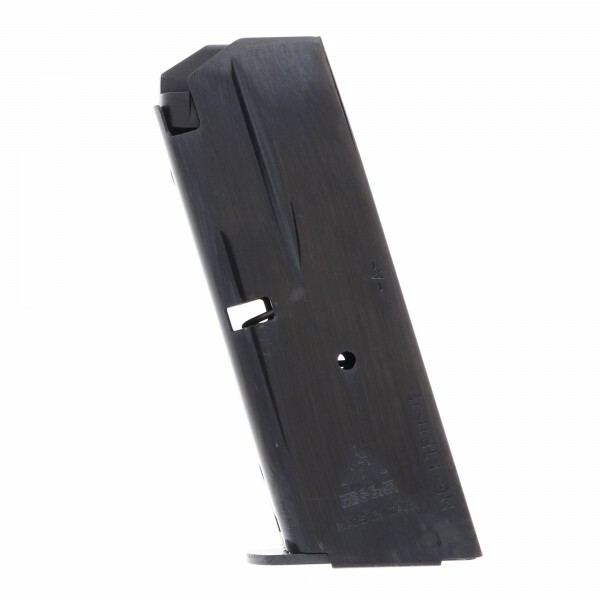 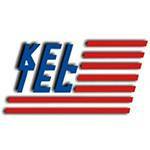 Kel-Tec’s groundbreaking polymer P-11 is billed as the first subcompact pistol designed exclusively for concealed carry. 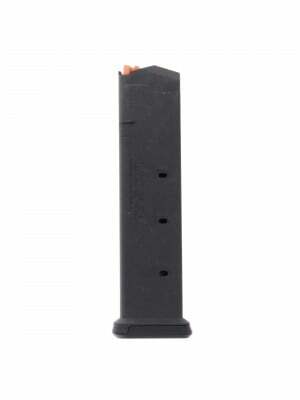 Combining streamlined, snag-free ergonomics with practical accuracy and a handful of must-have features, the P-11 is a budget-friendly shooter that’s perfect for everyday carry. 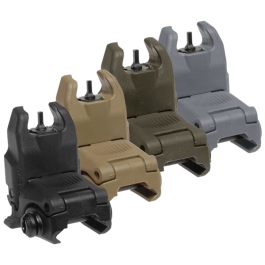 These factory replacements are engineered to the same exacting specifications as your original equipment mags, ensuring optimum fit and function with Kel-Tec P-11 pistols. 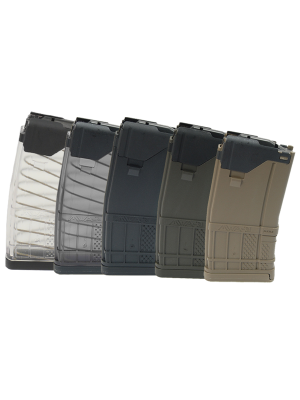 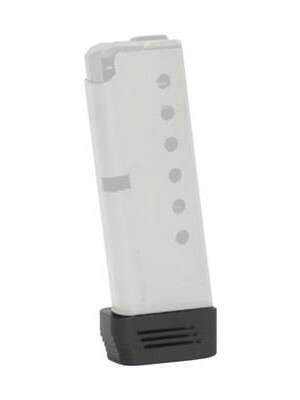 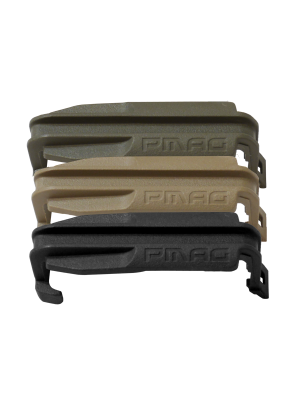 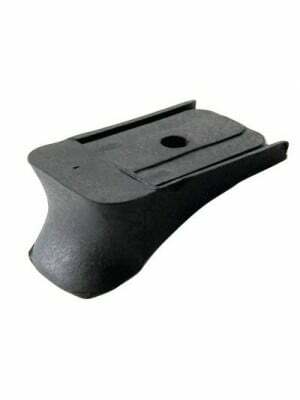 Pick up a few spare magazines for your P-11 pistol today!